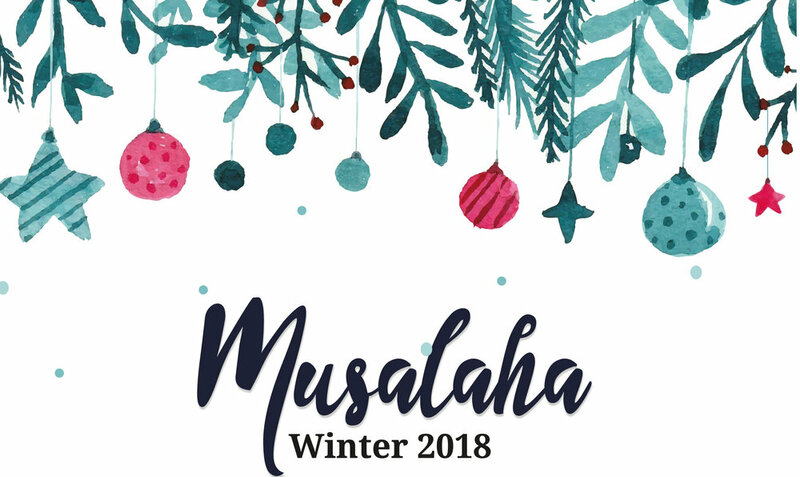 Don't miss out on an over view of Musalaha's youth activities for the year, a special holiday reflection, and more! Check out our fall newsletter which includes our Young Adult Bridgebuilders' Trip to Norway, Summer Camp and a Munayer Family Update! The spring newsletter includes an overview from the annual youth winter trip, an update on the current situation in the Land as well as an update from the Munayer family. Our winter newsletter includes stories from the 10 year women's reunion as well as program updates and prayer requests. Read an encouraging story from our Musalaha summer camps, as well as an update on our programs and current prayer requests! Read about our current prayer requests, updates from the Musalaha Women's Department, how to find God's love on the other side, redemptive memory, and how fear is not the new normal! Our winter newsletter includes updates about reconciliation groups and a message for Advent. In our newsletter this quarter we discuss three responses to radicalism, the Musalaha Young Family Leaders’ Conference, our annual Children's Camp, and include a Munayer family update. In this issue we feature Carrots, Eggs and Coffee, Overcoming the Complexities in Women’s Ministry, Bridge Builders in the Desert, and updates on staff and upcoming events! In this issue: Obstacles to Narrative, Young Mothers’ Report, Musalaha and Me, and Learning about Islam. In this issue: Hearing Past Our Differences, Young Adult Reflections After Gaza Conflict, and a Munayer Family Update. In this issue we cover Musalaha summer camps, courageous love, and standing together. In this issue: Youth Desert Encounter, Women’s Training, and our Young Mother’s Group. 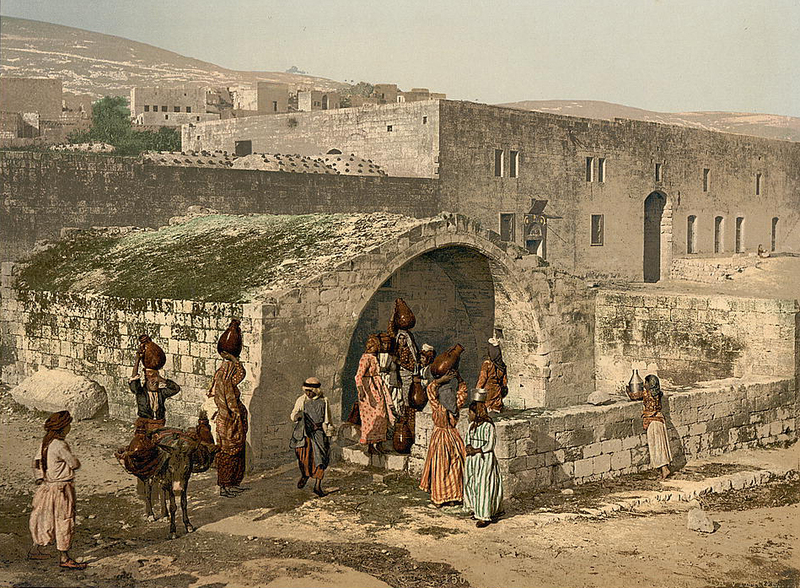 Topics we talk about in this issue include: working for a better Bethlehem, identity, and history and narrative. In this issue: Reclaiming Identity, Zebabdeh Summer Camp, and West Bank Training. In this issue: Learning to Love Freely, A Dream of Reconciliation, and Exploring Identity. In this issue: The Importance of Relationships, Committing to Stewardship, and being United By The King of Angels. In this issue: Understanding Youth, Sharing Our Narratives, and Nothing Short of a Miracle. In this issue: This Is Why We Are Here, Does It Have To End?, and Exceeding Expectations. In this issue: Addressing Trauma, Youth Desert Encounter Album, and The Harvest Is Plenty. In this issue: Breaking the Cycle: Reflections from National Women's Reconciliation Training. In this issue: Voices of Change, Musalaha in Europe, and Youth Leadership Training Report. In this issue: Like Little Children, Hebron Camp Report, and Upcoming Events. In this issue: Youth Desert Report, Gearing into Action, Cyprus Report, Sound and Sand, and Family Update. In this issue: Events of Reconciliation, Groundbreaking Shift in the Arab World, and Family Update. In this issue: Christian Muslim Report, Conflict Transformation, Narratives Through Film, and Family Update. In this issue: Narrative in Conflict, Summer Fun, and Family Update. In this issue: Forward in Fellowship and Faith. In this issue: Lives Transformed in the Midst of Conflict. In this issue: Celebrating 20 Years of Fruitfulness, Reconciling Leaders, Building Bridges, and Historical Narratives. In this issue: Friendship Through the Flames, Youth Leadership Training, Summer Blessings, and Family Update. In this issue: Staff Update, Cyprus Reflections, Challenges that Keep Us Looking Forward, and Family Update. In this issue: Healing Brokenness, Reconciliation, Conversations on the Conflict From Young Adults, and Reflections and Perspective During the Gaza Conflict.